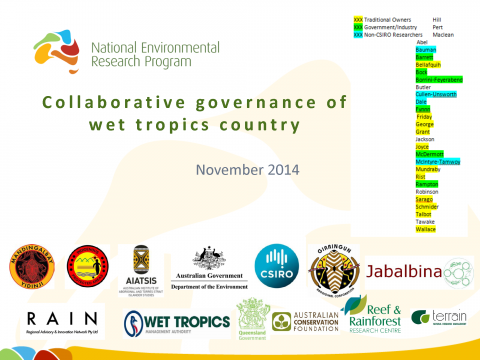 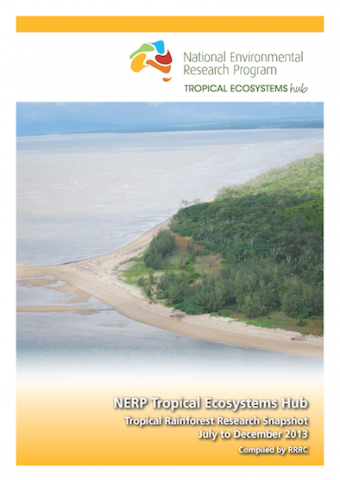 Ro Hill (CSIRO); Collaborative governance of Wet Tropics country; Thursday 6th November. 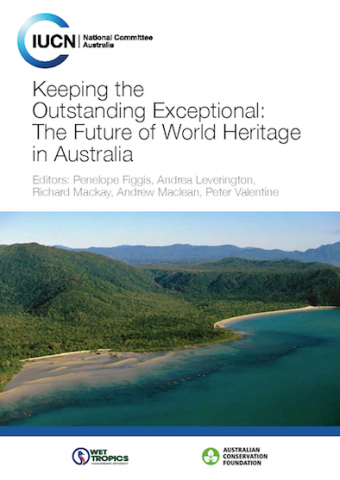 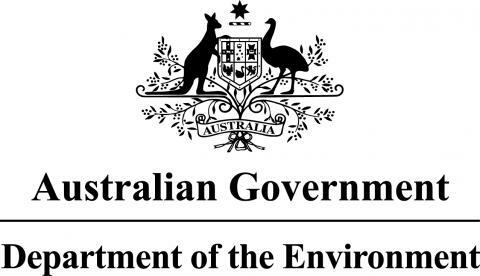 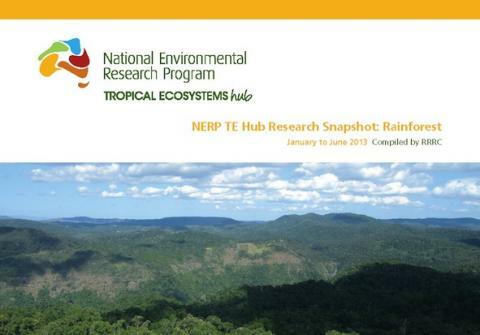 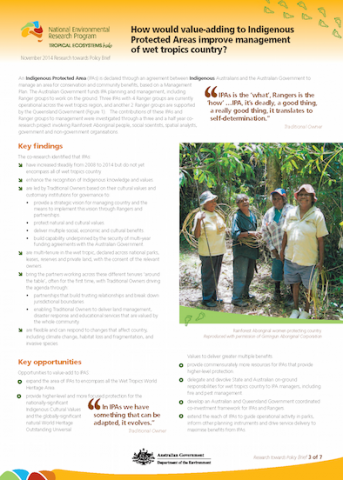 The overall goal of the project is to identify the means for effective engagement of Indigenous knowledge and co-management for biodiversity and cultural protection in the region; and for joint management of the Wet Tropics World Heritage Area between governments and Rainforest Aboriginal peoples, in partnership with communities. 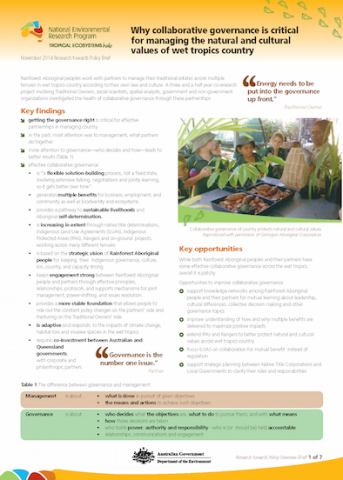 Hill, R. (2014) Why collaborative governance is critical for managing the natural and cultural values of wet tropics country. 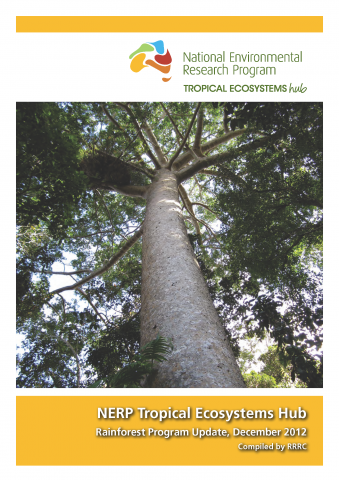 Hill, R. (2014) How knowledge networks can improve collaborative governance across wet tropics country. 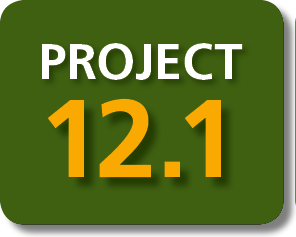 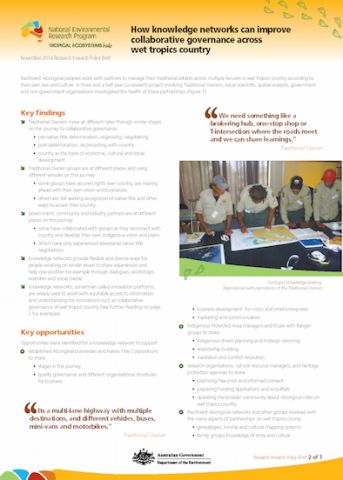 Project 12.1 Final Factsheet 3: How would value-adding to Indigenous Protected Areas improve management of wet tropics country? 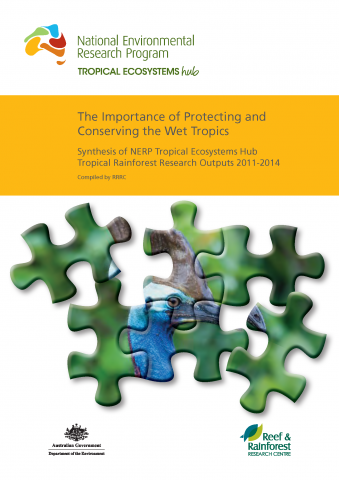 Hill, R. (2014) How would value-adding to Indigenous Protected Areas improve management of wet tropics country?